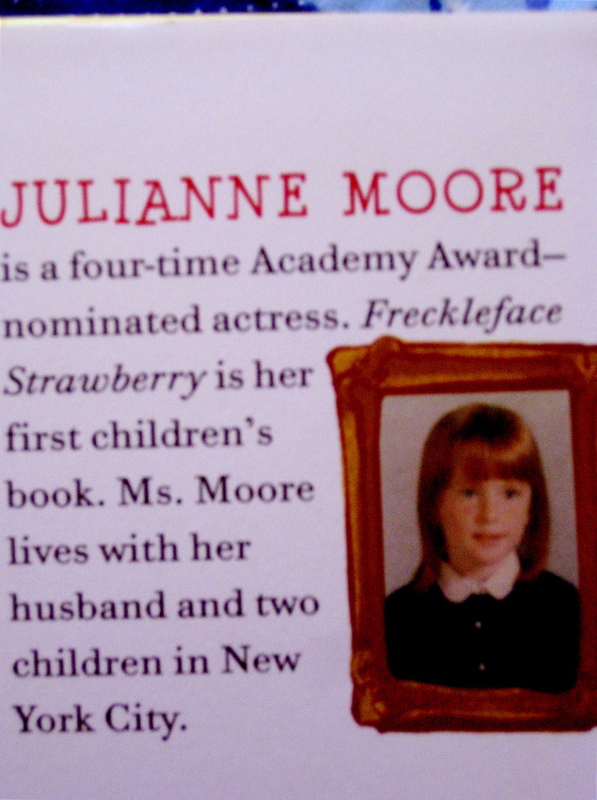 Gorgeous Julianne Moore didn’t use her adult picture for the book jacket, but her child picture. Brava! Growing up, I got that question a lot. 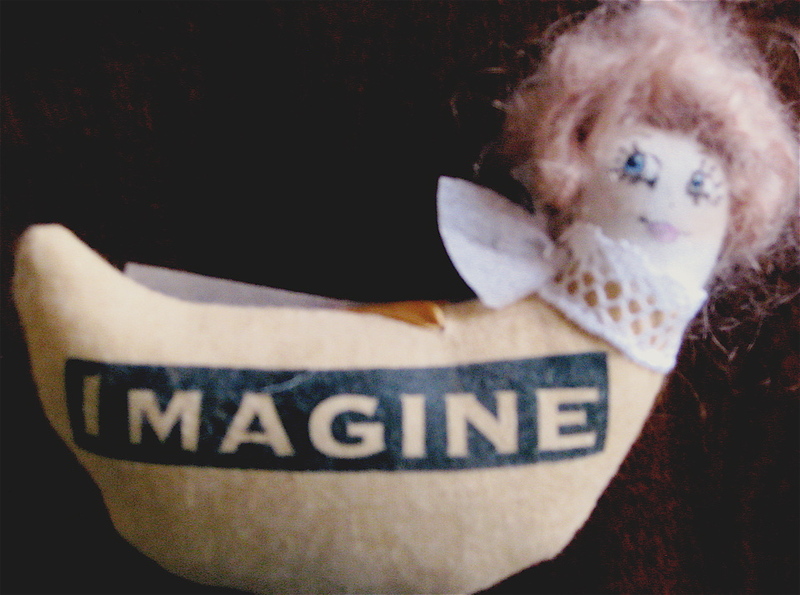 My brother had me convinced I was adopted until my mother put an end to that. 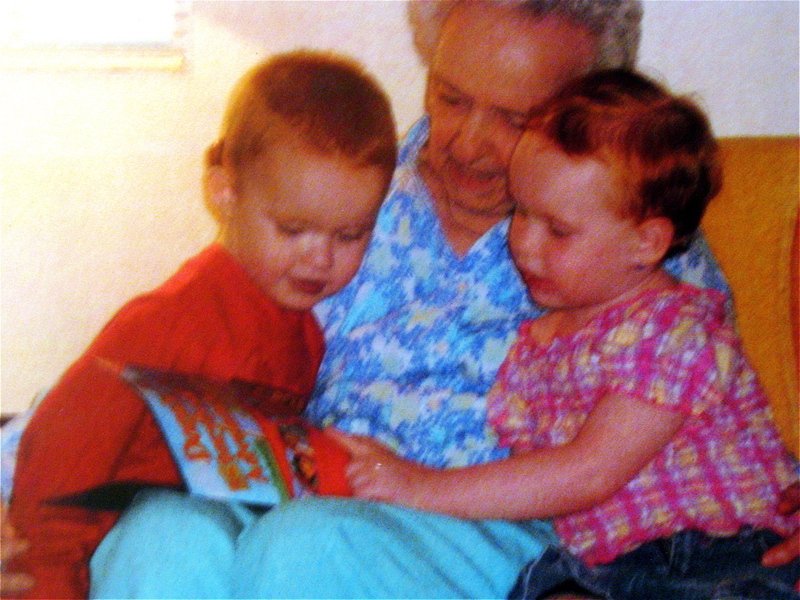 Then as we got older, he answered the question with a zinger: “We’re not sure, but our mail man has red hair.” That got him some laughs, but was more than a little awkward for me because my boyfriend was the son of our mailman. 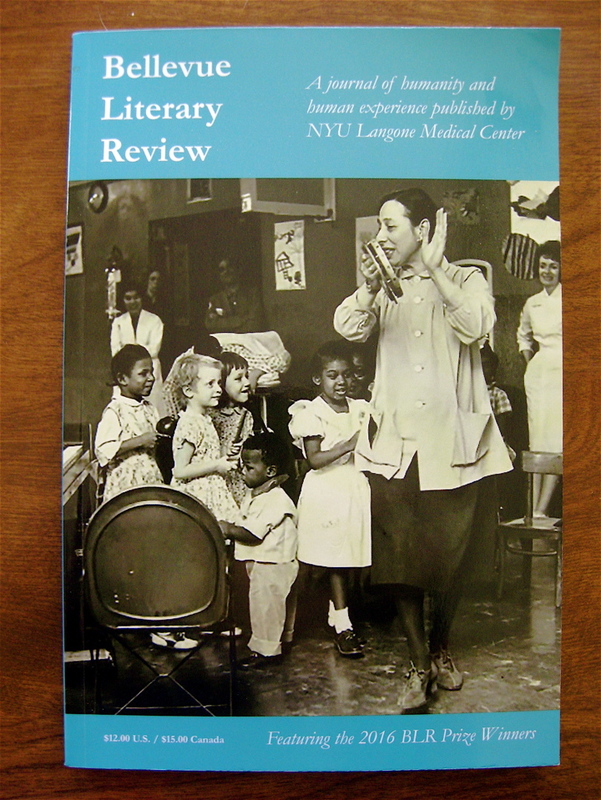 As it turned out, it came from my paternal grandfather and my great-Aunt Addie Lee, who both had wonderful red hair. Redheads account for 13% of the population in Scotland, 10% in Ireland, but worldwide less than 2% and predicted to eventually disappear. Bees have been proven to be more attracted to redheads; and rumor has it that Hitler banned marriage between redheads to avoid “deviant offspring.” A Russian proverb states, “There was never a saint with red hair.” BUT according to the British Journal of Cancer, men with red hair are 54% less likely to develop prostate cancer than brown- and blonde-haired men. The beautiful and talented actress Julianne Moore is a red head. Among her many movie credits and awards, she received the Best Actress Oscar for her role in STILL ALICE, inspired by the true story of a woman’s struggles with early onset Alzheimer’s. 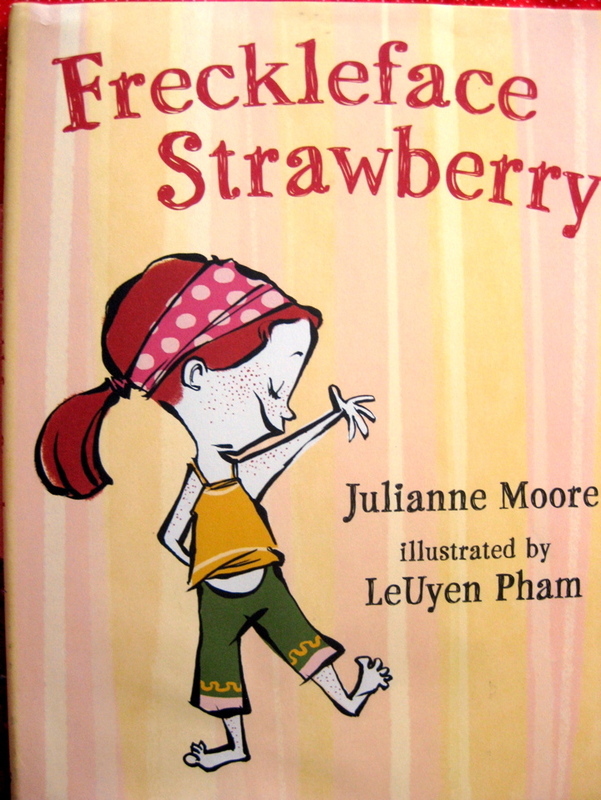 Moore also wrote a fun, triumphant children’s book in 2007 titled FRECKLEFACE STRAWBERRY. 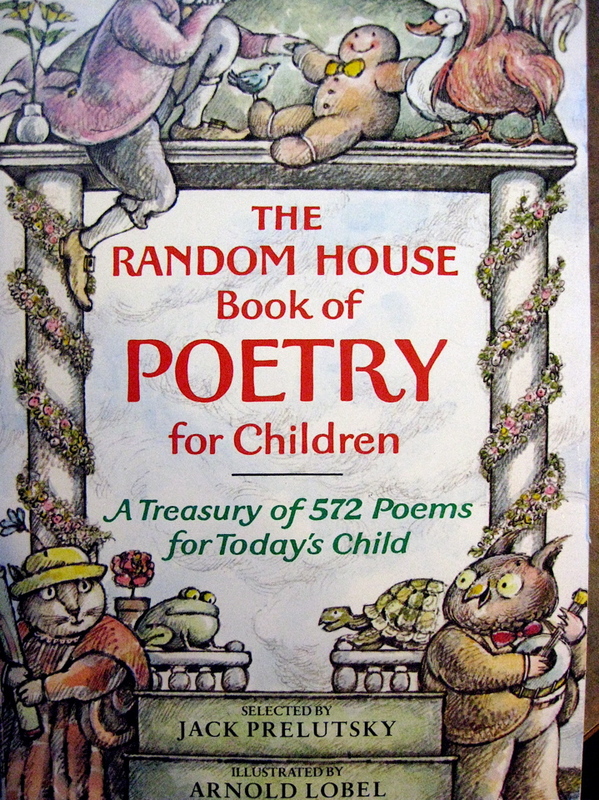 Boy, do I wish that book had been around when I was a child; I would have used it to smack my brother! Fortunately, I learned to love my red hair, and as it turned out, our daughter, son-in-law, and grandchildren all have beautiful red hair. 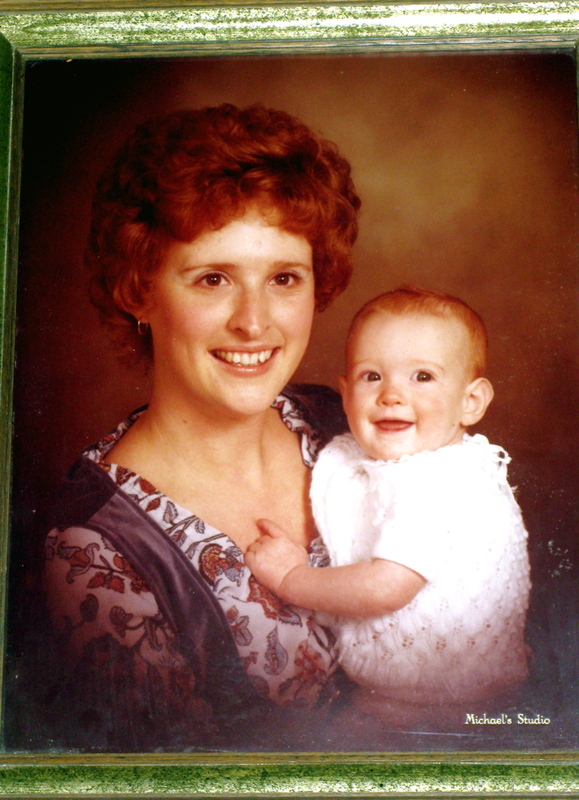 There was never a more beautiful baby than my redheaded daughter …unless it’s our redheaded grandchildren! Yesterday, November 5th, was National Love Your Red Hair Day. 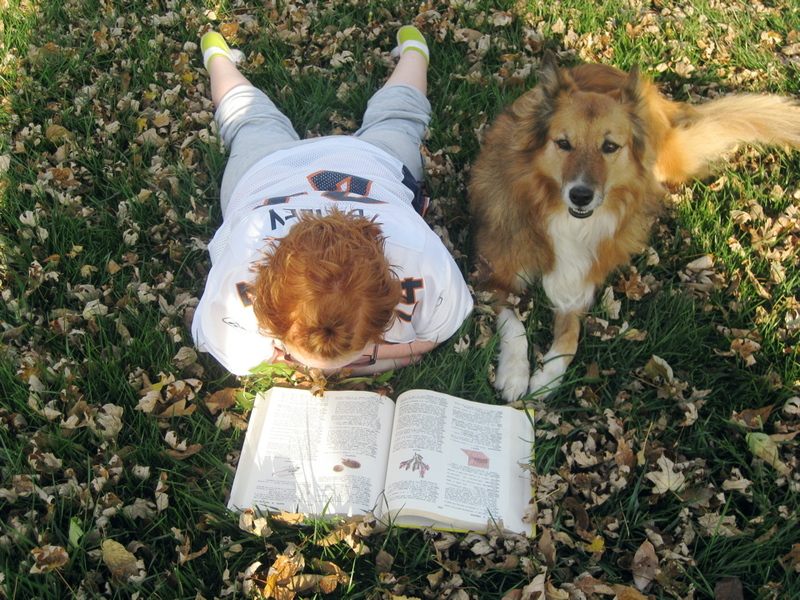 Actually, I think the entire month should be a Tribute to Red Hair, but here’s a compromise: Nov. 7th is Book Lovers’ Day, and Nov. 10th is Young Readers’ Day ~ in both cases, you might read Julianne Moore’s book for a fun crash-course in freckles. Spoiler Alert: No, you don’t have to cover freckles with a Magic Marker or a body stocking, and it’s true that A face without freckles is like a night without stars! 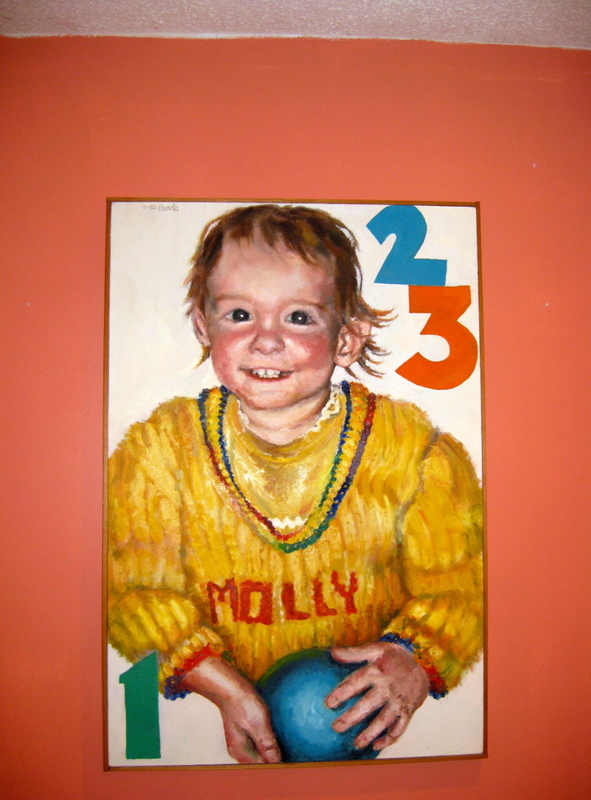 A former high school student painted this 3’x4′ portrait of our daughter. 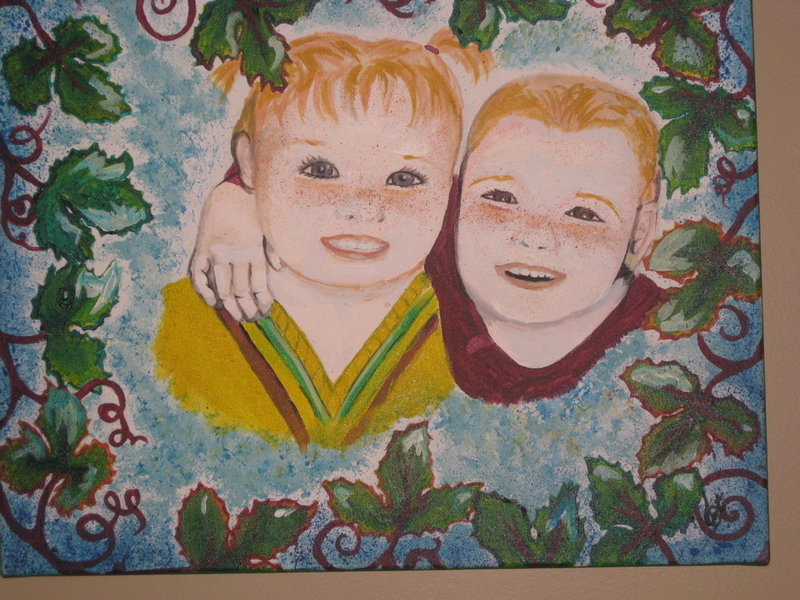 30 years later, one of Molly’s GED students painted this portrait of our grandchildren.